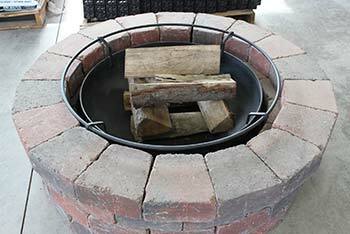 If you’re looking for a quality, easy to install fire pit or water feature, there are a few options for you to choose from. 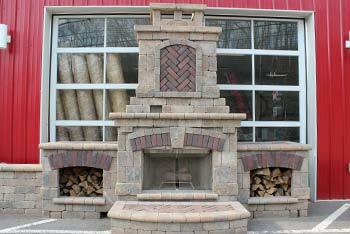 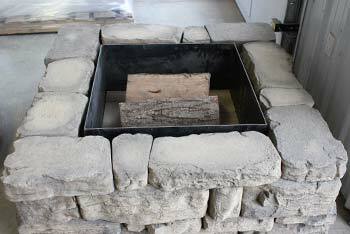 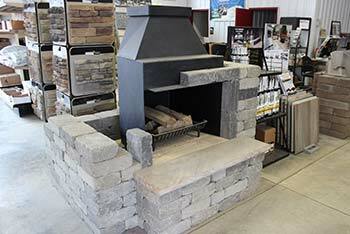 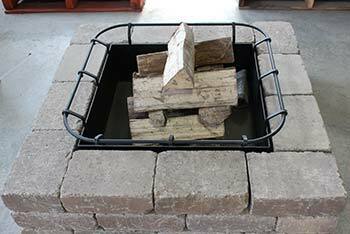 Square or round fire pits, preassembled or custom fire places, or a waterfall feature that can be used in a number of style of block. 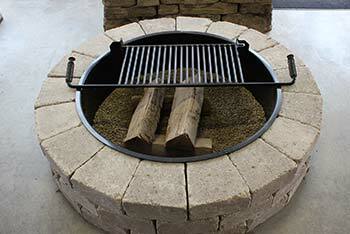 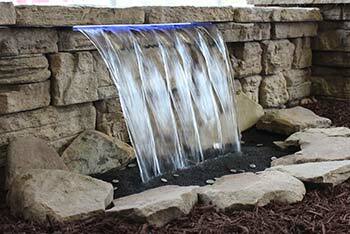 Design and build it yourself with ease and enjoy it for years.